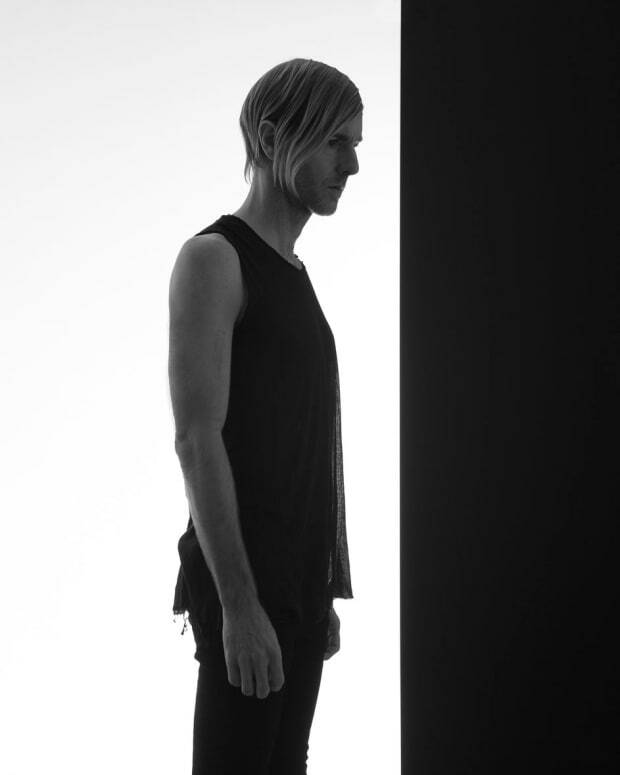 See how Richie Hawtin puts together CLOSE. 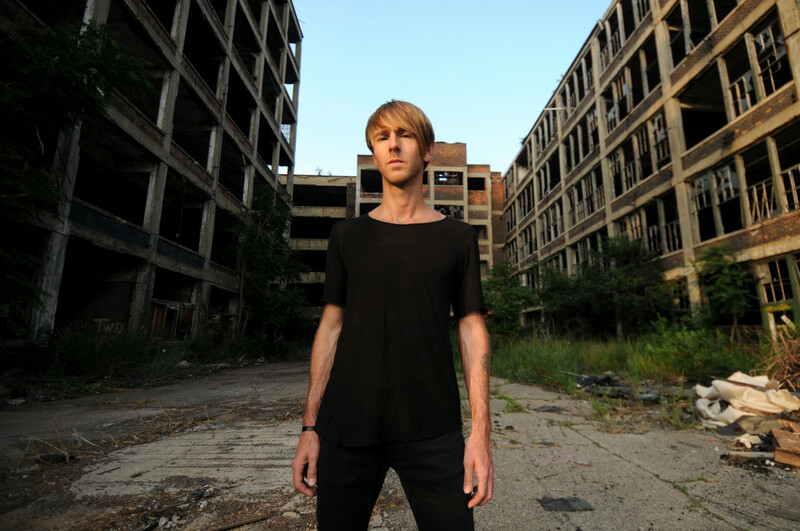 Richie Hawtin is known for being on the cutting edge of technology for electronic music. Some acts will use the same tech for years, refusing to keep up with the latest out of laziness, but others want to push things forward. Hawtin has shared a new video where he dives into his latest new technological push – his CLOSE audio-visual live show. The show was debuted last year at Coachella and has made appearances at some festivals and select venues around the world since then. 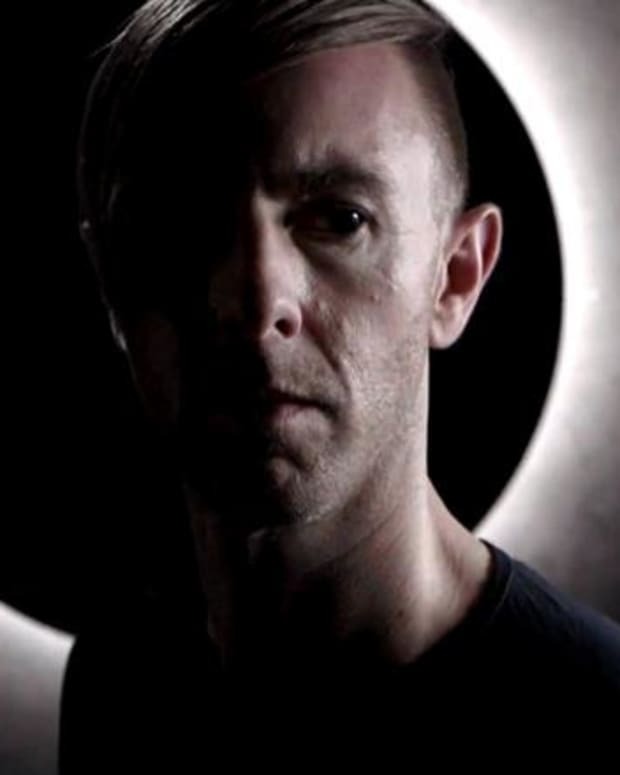 According to Hawtin, it allows him to experiment a lot more than he normally does. CLOSE is about spontaneity and synchronicity. 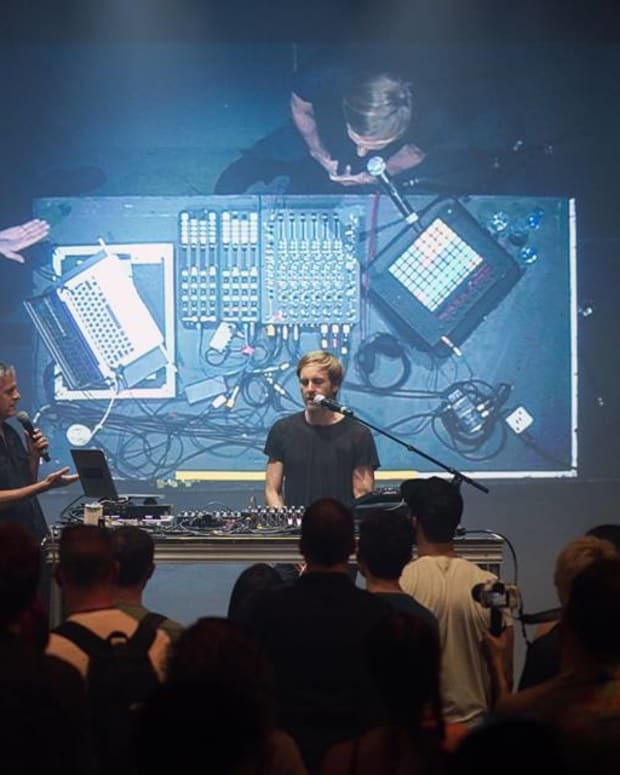 The whole setup brings together analog and digital components with a modular synth, Traktor, Ableton, a special Model 1 mixer with four extra channels, some more synths and more. The way he positions the table allows the fans to see what he is doing. He says he only has one or two tracks loaded for each performance with nothing programmed into his machines. Watch the full video to see up close and personal just how he creates songs from scratch. Check the post for his upcoming CLOSE tour dates this summer and fall.